Presenting another essential set for adding a touch of darkness to your Poser. 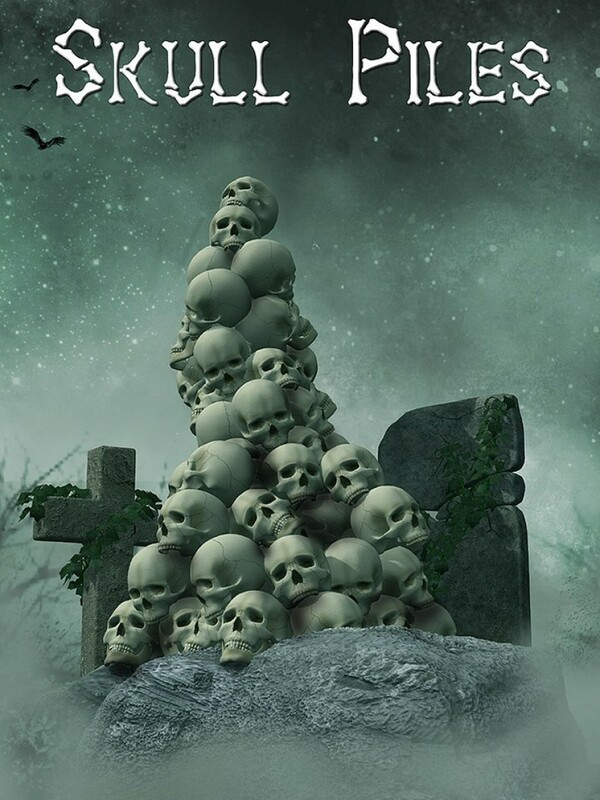 Skull Piles is a set of ten piles of varying skulls and loose bones. With a wide arrangement of distribution and varying styles, these piles can be replicated and moved into a huge amount of skulls and bones, both quickly and easily. Add this stunning fantasy/Gothic set to your runtime today.